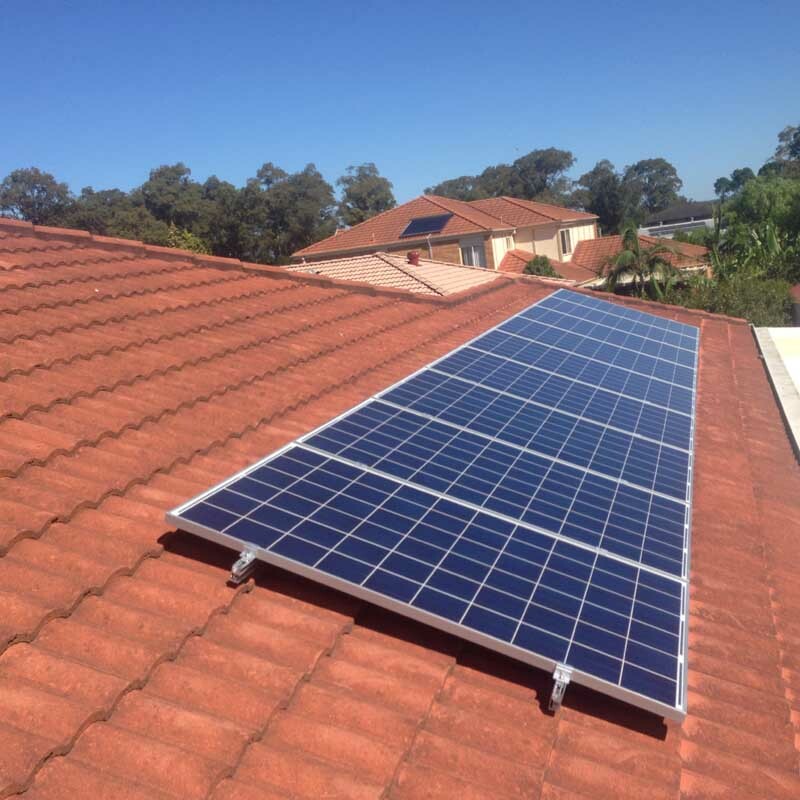 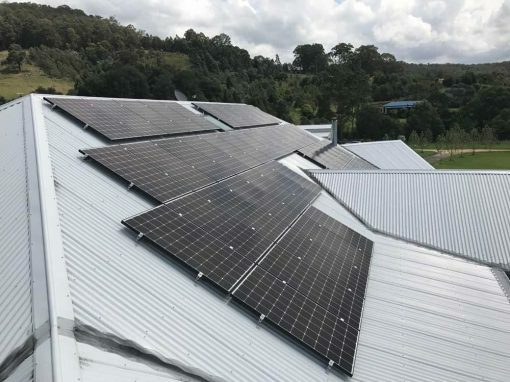 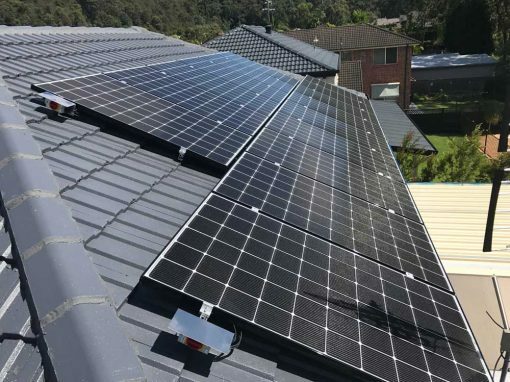 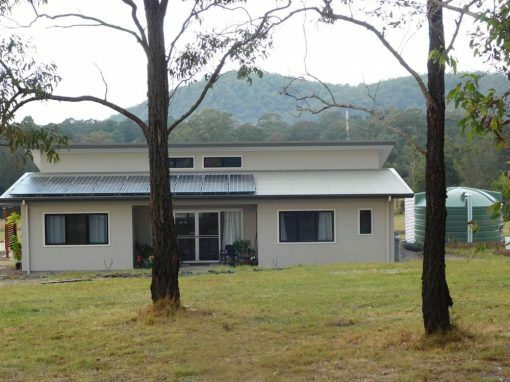 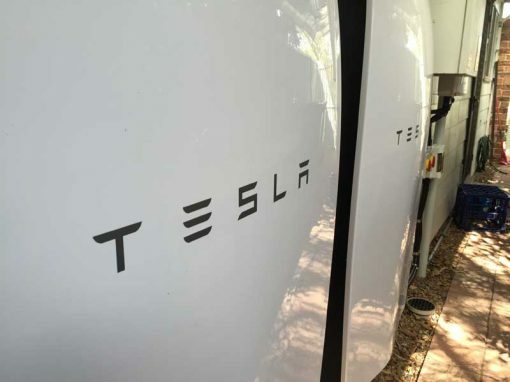 A 7.8kW grid connect solar power system was installed on this home. 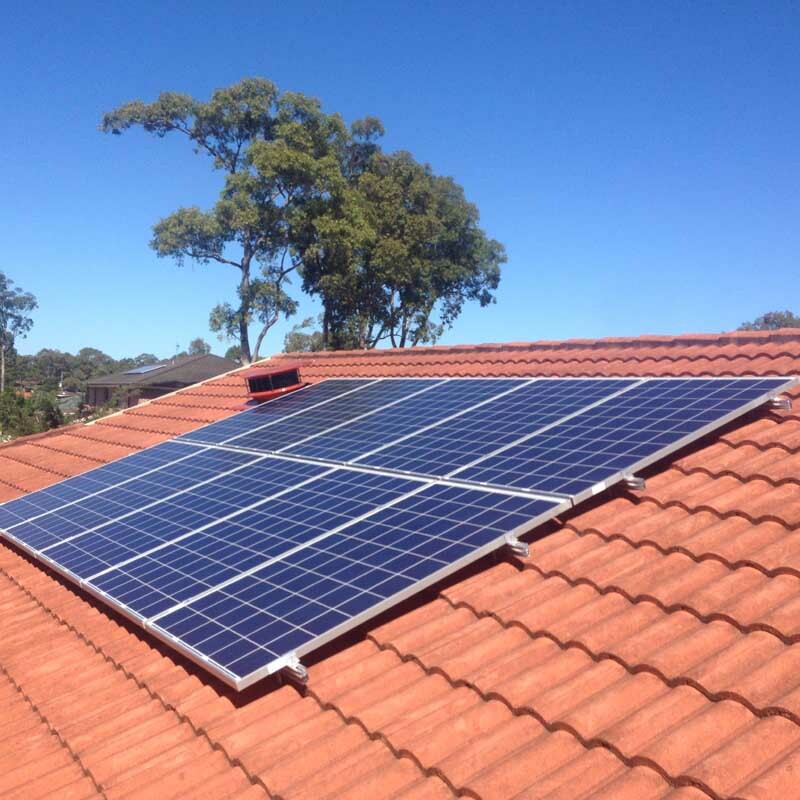 Using 30 REC 260W solar panels and a SMA Tripower German manufactured solar inverter. 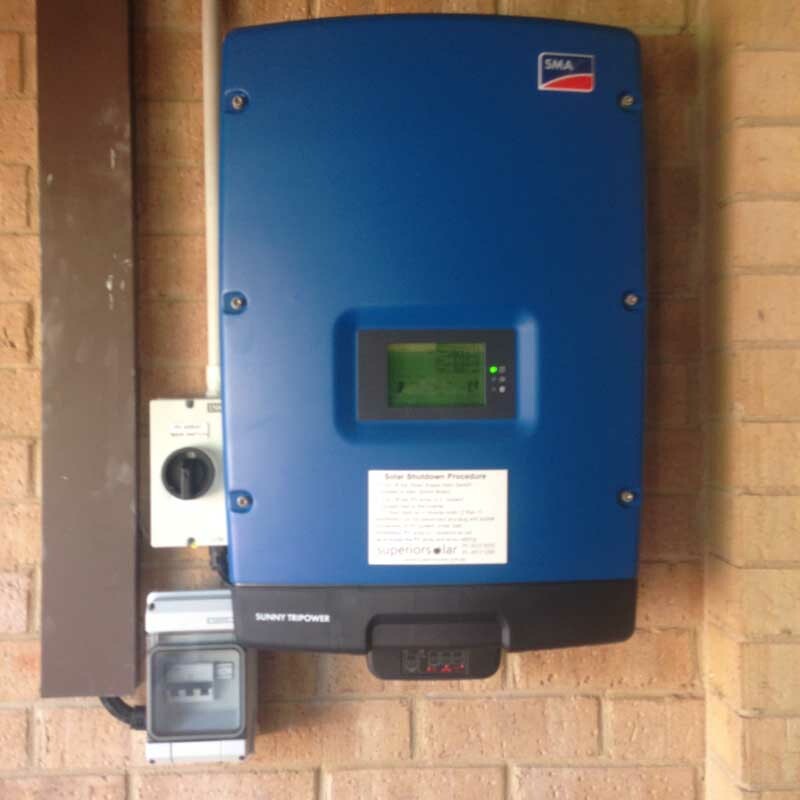 This system was entitled to almost $5957 in STC rebates applied at the point of sale.